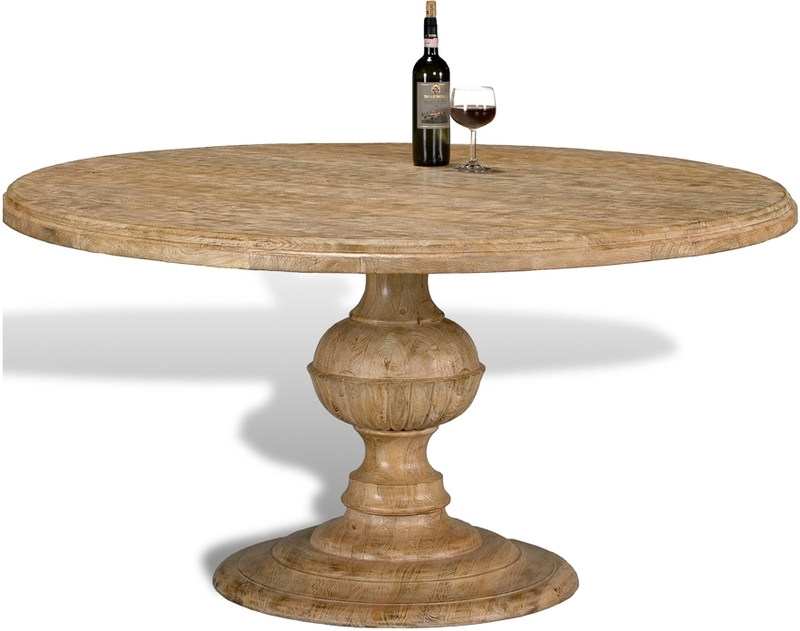 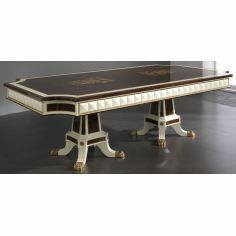 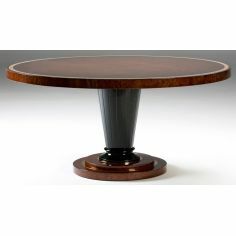 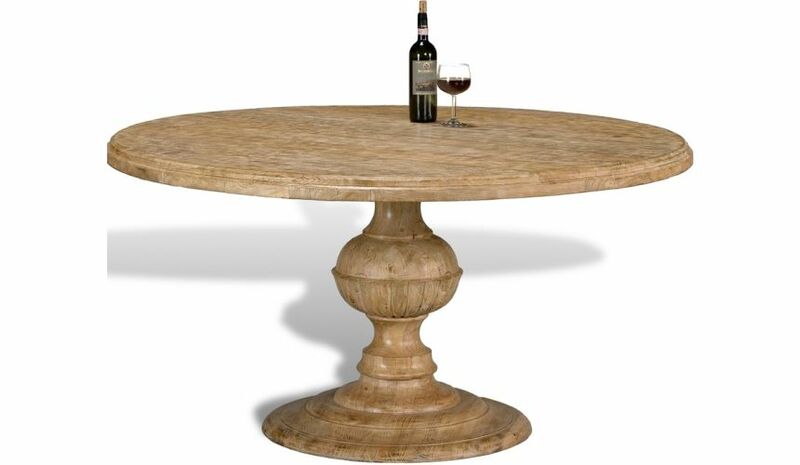 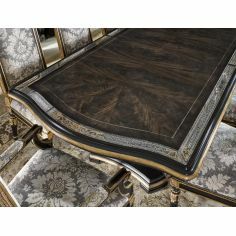 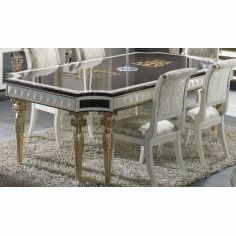 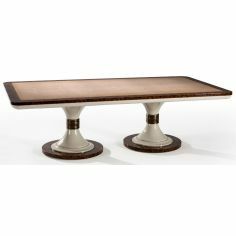 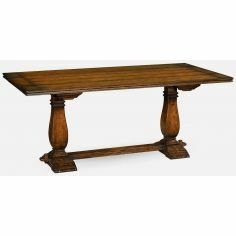 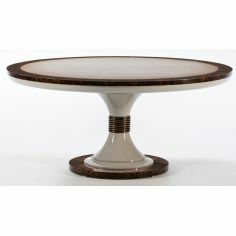 Decorate you empty space by placing some stylish range of furniture like this Urn Dining Table. 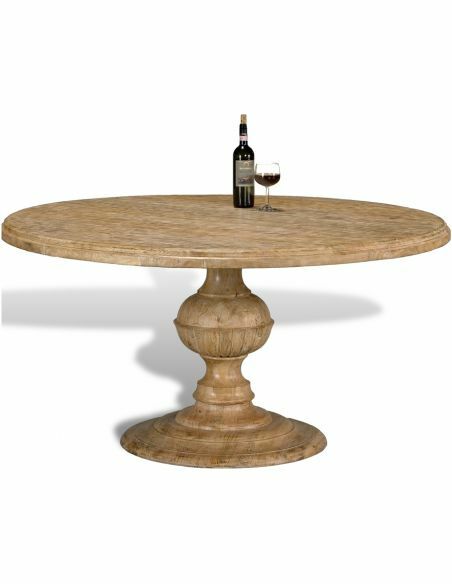 This construction of Mango wood is equipped with evergreen light Sedona finish that looks great in every sense. 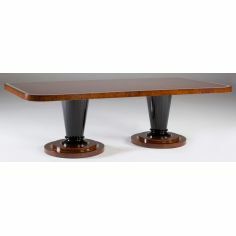 When clubbed with wooden chairs, this table makes a complete dining set for any home.